B24ME wasn't always a fabulously wealthy game show host. He started off as a air traffic controller on XTC4UNME, a wonderful planet inhabited by even more wonderful autonomous electronic entities. Well, in truth, he is a demon who was an air traffic controller, who became the host of The Show, hired by Kev and Clive to torment (or at least try to torment) Kev (and sometimes others) for all eternity. 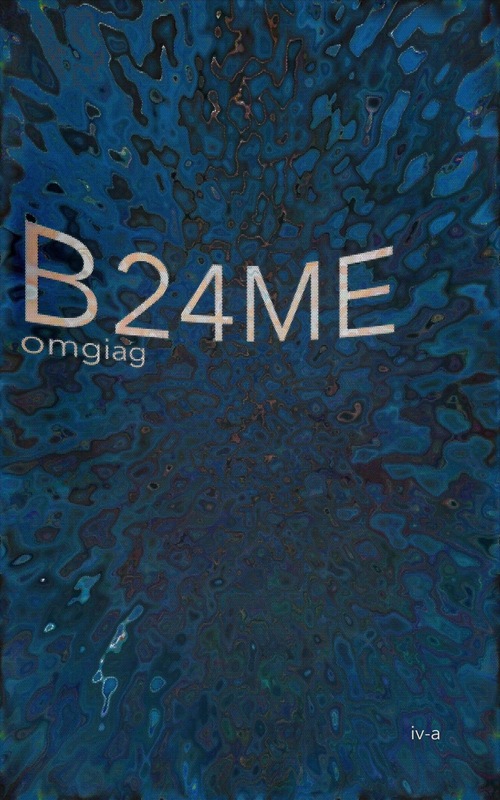 Up until now, B24ME has been quite happy with his career choices. Up until now, he has not had a strong desire to rule the entirety of the universe. Up until now, he hasn't had the means to do so. Up until now he hasn't had the red cube, the wishing cube that just happens to have five wishes, wishes that B24ME will use to make a few changes to more than a few things.